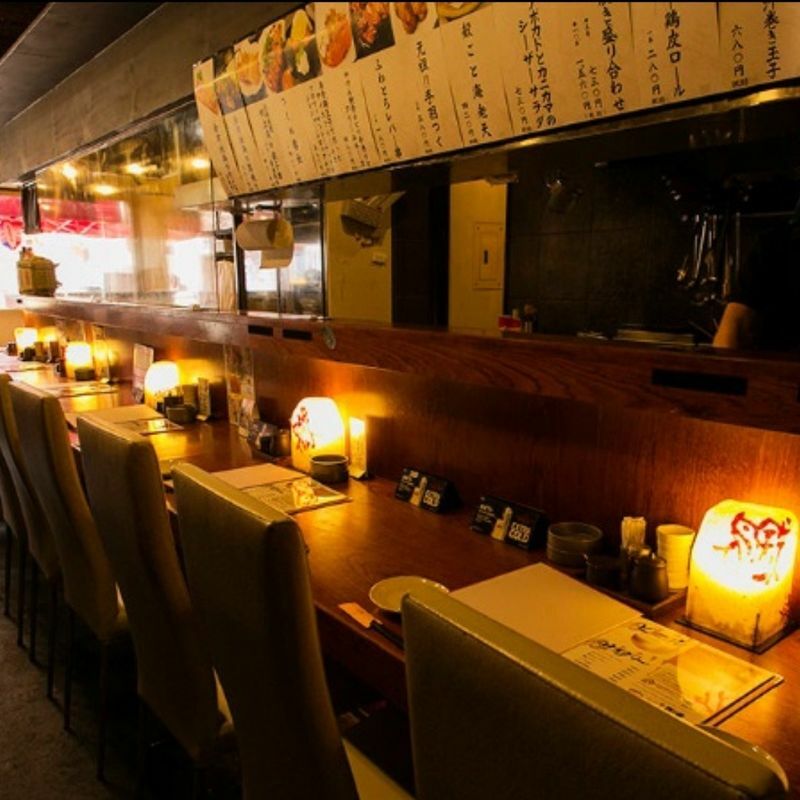 This yakitori chain restaurant has locations all over the Kanto region. Normally, I wouldn’t recommend a chain shop, but this one is consistently good a good value with delicious food. The Kasukabe location is a short walk from the west exit of Kasukabe Station. It’s right next to Lad’s pub. 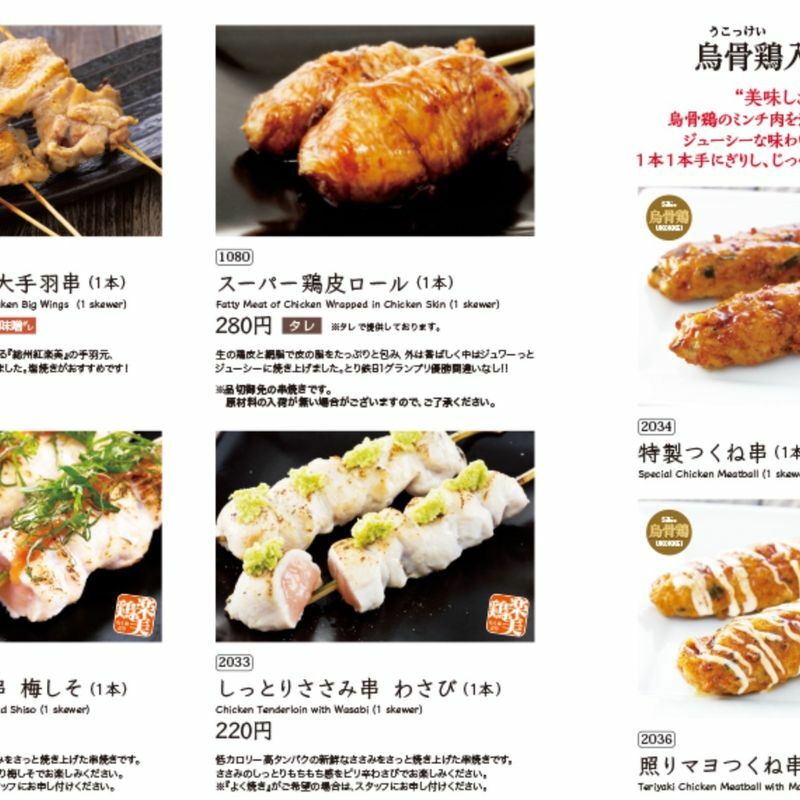 Favorites at Toritetsu are expertly prepared tsukune, the flavorful ground chicken skewers. We also love the potato salad. Servers bring the pot with seasonings and a whole potato to your table and prepare It right before your eyes. The manager at this location always has Beatles music playing in the background. We’re not sure if it’s only this location or others that play the Fab Four all the time.